20th - 24th February 2019, Bangalore. 22nd - 24th February, 2018 - Bangalore. 23rd February, 2018 - Bangalore. 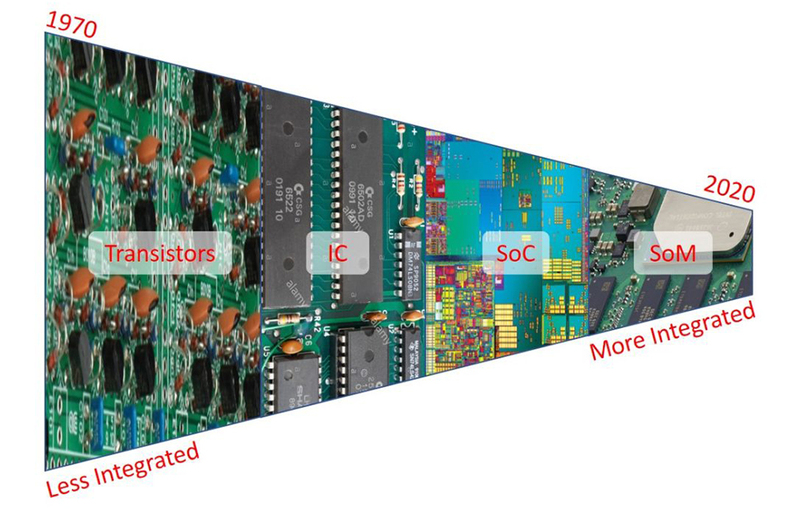 The Small Form Factor (SFF) Dilemma in System Design – Trident Infosol special feature published in COTS JOURNAL. 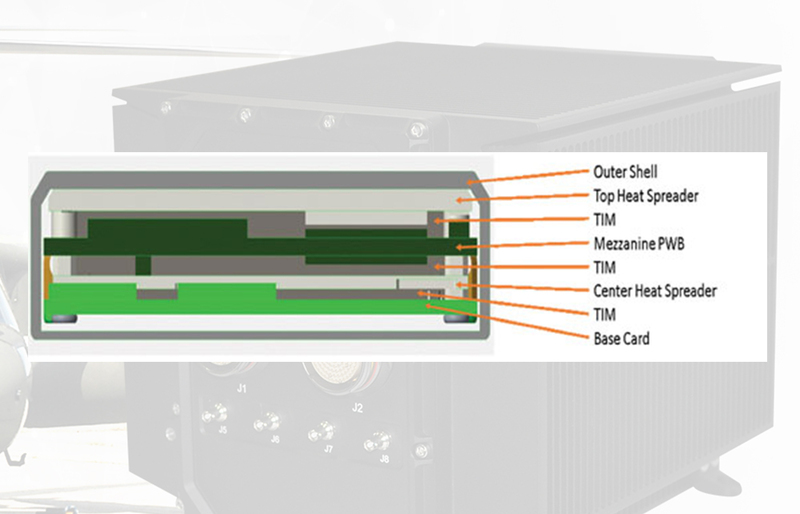 Design Considerations for Rugged SFF Systems in Today’s Marketplace - An engineer has the dilemma of choosing the best technology to apply when designing rugged SFF computers. The myriad of available technology choices may cause frustration, because the wrong choice made now could lead to a regrettable outcome later. In the avionic and military sectors, Size, Weight, Power and Cost, better known as SWaP-C, is a driving concern to all engineers when embarking on a new system design. Another element, which surprisingly is often left out of SWaP-C discussions, is “Time to Market.” As ever-increasing sophistication and functionality is incorporated into an airborne or ground based vehicle’s system, the amount of time to produce starts to become a serious consideration. Trident Infosol conferred with the Prestigious Defence Technology Absorption Award from DRDO. Defence Technology Absorption Award was presented by the Hon'ble Defense & Finance Minister, Mr. Arun Jaitley in a formal ceremony at DRDO Bhawan, New Delhi on 24, March 2017. Trident Infosol, Bengaluru have played a role of critical line replacement unit (LRU)s under AEW&C program, which lead to the success of AEW&C program & it’s induction into IAF. Trident Infosol made noteworthy contributions in the development of critical products of AEW&C such as integrated OWS console, integrated OTS console (IOS&TOS), Mission system control (MSC) chassis, Ifftx-Rx chassis, Signal Processing (SP) chassis, Monitoring, Analysis & Recording sub system, C-Band Up-Down Convertor (CBDL) Chassis, Ku-Band Up-Down Converter (KBDC) chassis, Base band Unit (BBU) chassis, Airborne RF System type Chassis & power Supply Interface Boards. 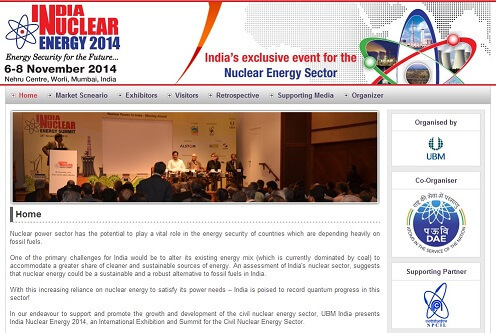 India Nuclear Energy 2014, an International Exhibition and Summit for the Civil Nuclear Energy Sector, – in its 6th edition will be held from 6-8 November 2014 at Nehru Centre, Mumbai. This event is being organized by UBM India and co-partnered by Department of Atomic Energy (DAE) – Government of India, Nuclear Power Corporation of India (NPCIL) and Supported by Indian Nuclear Society (INS) and aims to support and promote the growth and development of the civil nuclear energy sector. The exhibition and the concurrent summit will be an excellent global networking platform for exhibitors, visitors and delegates and participating companies will showcase their civil nuclear expertise and know-how. Visit our booth (Stall No. 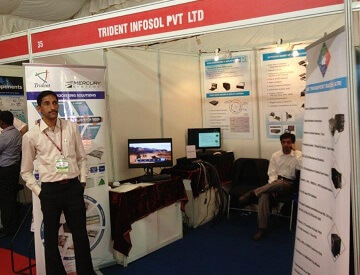 S-31) at the Exhibition where Trident Infosol Pvt. Ltd. (our group company) will showcase its offerings and expertise in the related space. 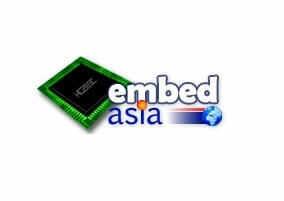 EmbedAsia 2014, an International Conference on Embedded System with focus on Automotive & Avionics Applications, will be held from 19th to 20th of September 2014 at Satish Dhawan Auditorium of Indian Institute of Science (IISc) Bangalore. This event is being organized by Center for Embedded Intelligence (CFEI). An exhibition which is co-located with the conference will have well known industry players demonstrating their capabilities in embedded space and beyond. Visit us at our Stall in the Exhibition where Trident Infosol our group company will showcase its offerings and expertise in the related space. 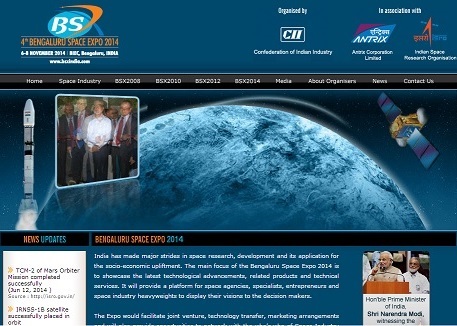 Bengaluru Space Expo 2014, Asia’s only focused exhibition on Space Technologies, Products and Innovations – in its 4th edition will be held on 19-21 November 2014 at Bangalore International Exhibition Centre, Bangalore. This event is being organized by Confederation of Indian Industry (CII) in association with Indian Space Research Organization (ISRO) and its marketing arm Antrix Corporation Limited. The expo will showcase the latest technological achievements, products and technical services providing a platform for space agencies, academia, scientific community, specialists, entrepreneurs and Space Industry heavyweights to display their visions and discuss future commercial prospects for international space industry in general and Asia region in particular. Visit Booth No. D-6 in the Exhibition where our Group Company Trident Infosol will showcase its offerings and expertise in the related space. The Third International Conference on Electronic Warfare (EWCI 2014) – the latest event in the benchmark EWCI Conference Series in India in the advanced field of Electronic Warfare and Information Operations, was held from 18th to 20th February, 2014 at National Science Seminar Complex, Indian Institute of Science, Bangalore. The conference was organized by Association of Old Crows (AOC) India Chapter, Bangalore and supported by Defence Research and Development Organization (DRDO), India. The Conference addressed the Technical and Commercial needs of Operational Users, Planners, Developers, Procurers, Testers and Trainers of the latest EW Technologies and Systems. A large scale Indoor Exhibition accompanied the Conference, displaying the latest EW Products from the International EW Organizations. Trident Infosol Pvt. Ltd. – the group company of Trident Infosol Pvt. 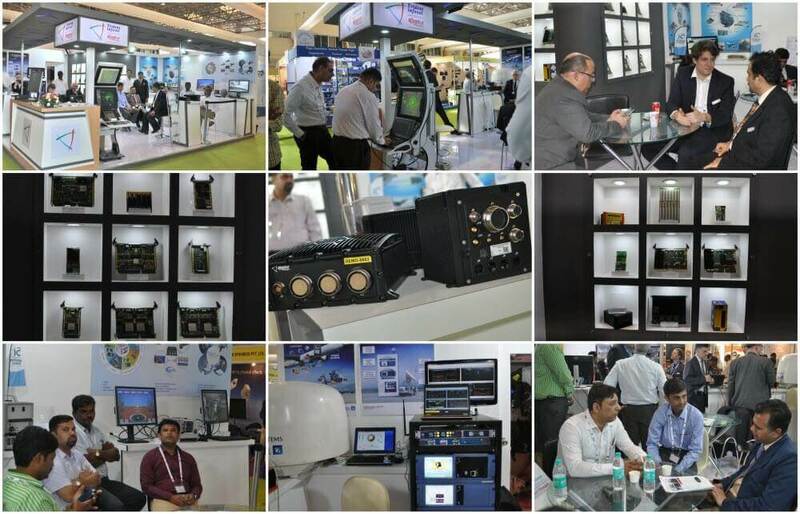 Ltd., through its booth in that exhibition demonstrated the capabilities in the related space.